MITT has taken place for over 20 years and is one of the top five travel exhibitions in the world. The event brings together the industry’s most influential travel and tourism professionals, and is an excellent strategic platform to explore Russia’s fast-growing outbound tourism market. 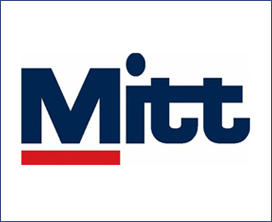 With over 1,800 participating companies and more than 192 countries and regions, MITT is the key meeting place for the industry and an opportunity to catch up with colleagues and clients. In addition, it enables participants to increase awareness of their destination, present their new programmes and gain a real feel for the Russian travel market.